We love having Shinshinim at our shul. We love making a difference in people's lives. Our fourth pair of ShinShinim will be arriving in August. We have been privileged to have amazing young Israelis join us at Adath Israel and Noa and Nitai are no exception. Noa lives in Oranit, which is a small town close to Tel Aviv. She majors in both visual arts and chemistry, which allows her to indulge her creative side while still pursuing her love of science. Noa is very active in Israel’s National Students and Youth Council and in this role has worked with and supervised volunteers from all over Israel. Noa enjoys drawing, painting and photography as well as cooking with her friends. She loves the sense of community that she feels in Israel and looks forward to sharing the Israeli values and spirit that she was taught at home while also having open discussions about the controversial and complicated challenges faced by Israeli society. Nitai comes from Beit-Shemesh and majors in music and biology. He has been playing guitar and a number of other instruments since he was 10 years of age and enjoys making music with his family who all play instruments or sing. Nitai has been involved in the Diller Teen Fellow program, which has given him the opportunity to enhance his leadership skills and create interesting programs. 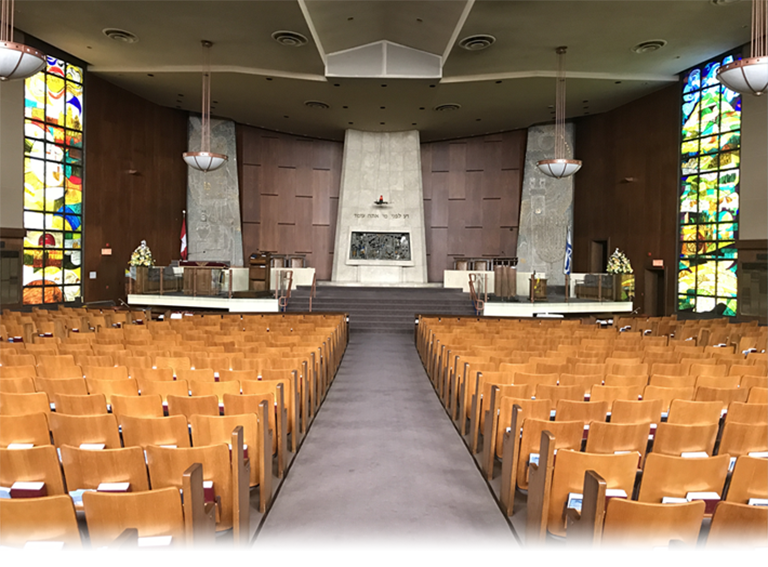 He is looking forward to establishing close connections with the members of our congregation and bringing his love for the history and beauty of his country to Toronto. We are looking for families to host Noa and Nitai in their homes for a time between August 2018 and June 2019. As previous host families will tell you, this is a really special way for you and your family to connect.to Israel by caring for—and learning from—a young Israeli. The bonds created with these exceptional kids continue to impact the lives of the families who take them into their homes for years to come. For more information about this enriching and meaningful opportunity, please contact Iris Cohn at icohn2@gmail.com. You provide the dinner. We provide the ShinShin – Noa and Nitai – for an evening of Israel conversations. This is a wonderful opportunity for you and your extended family to get to know one of our ShinShinim. 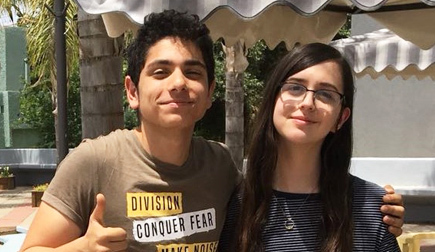 Establish a personal connection to Israel through the relationship you will develop with these young Israelis. To book a date or if you have any questions, contact Iris Cohn, Adath Israel’s ShinShinim Lay Leader, at icohn2@gmail.com. We are looking for families to host our ShinShinim in their homes for three months at a time between August 2018 and June 2019. As previous host families will tell you, this is a really special way for you and your family to connect to Israel by caring for – and learning from – a young Israeli. The bonds created with these exceptional kids continue to impact the lives of the families who take them into their homes for years to come. Also, please consider supporting Adath Israel’s participation in the UJA ShinShinim program. Contact Paul Feldman at paul@feldmanlawyers.ca for more information about sponsorship opportunities.